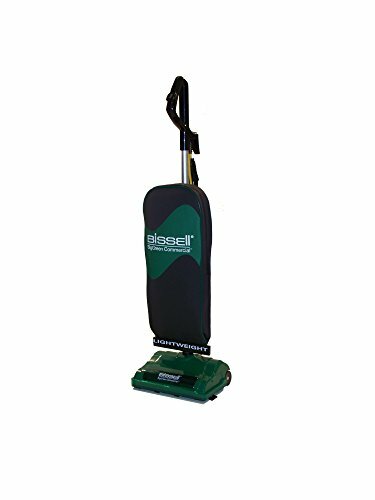 Engineered with AirSpeed Technology® to increase the amount of airflow for suction and deep cleaning. A stair and upholstery turbo brush, crevice tool and dusting brush clean crevices, stairs, upholstery and furniture. A washable filter keeps your home fresh. 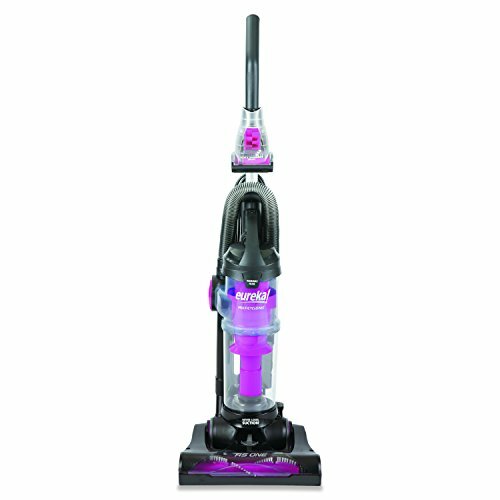 Directs the suction power to where you need it most – the floor or the tools. Adjusts to clean various carpet types from low pile to high plush carpet. A low-profile nozzle reaches under furniture where dirt and dust linger. A nozzle guard protects furniture and base boards.